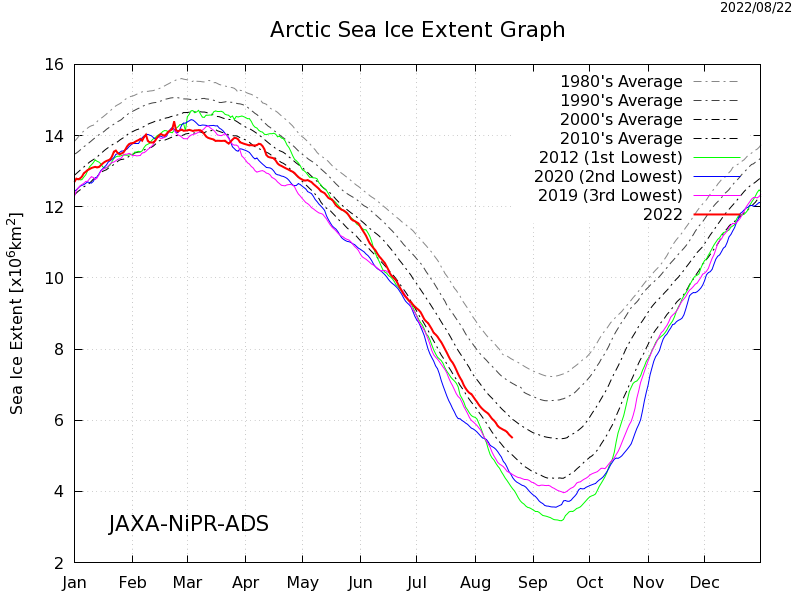 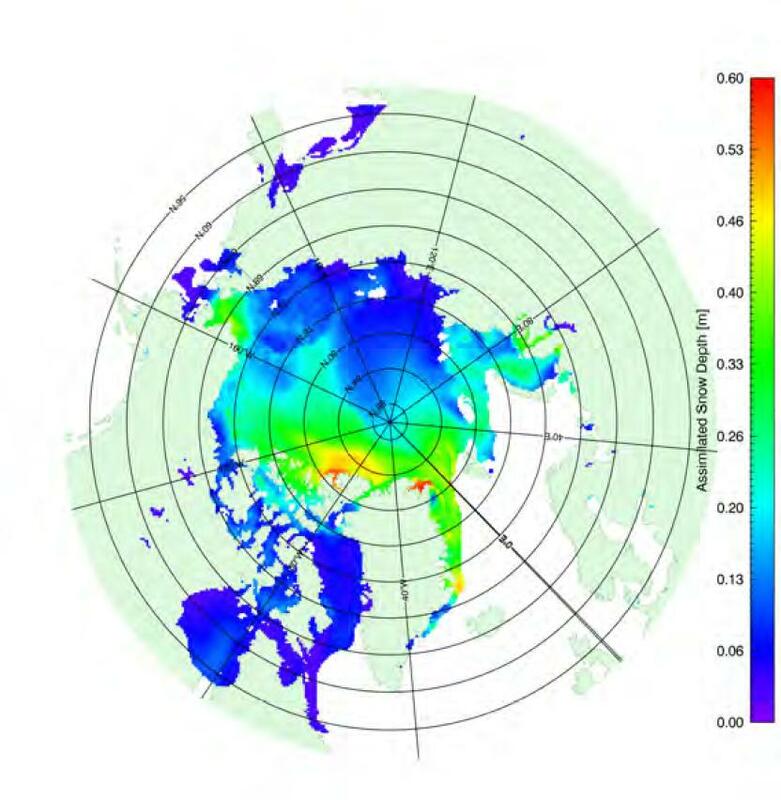 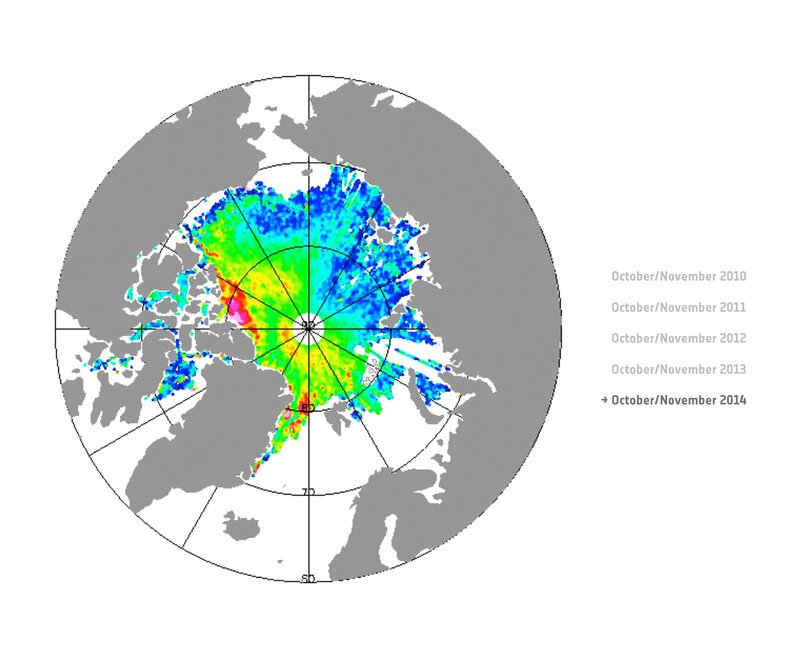 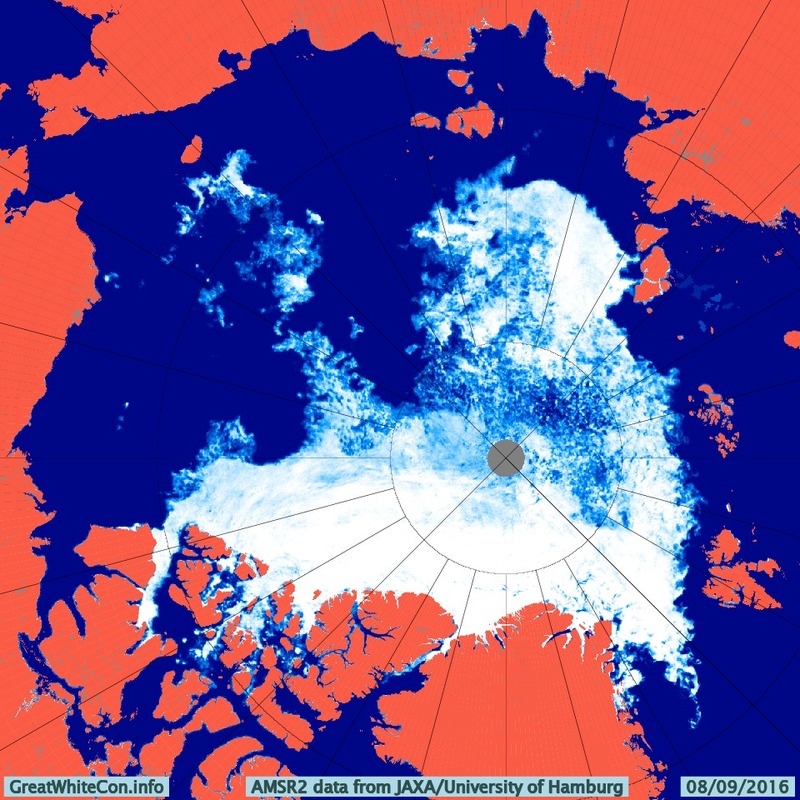 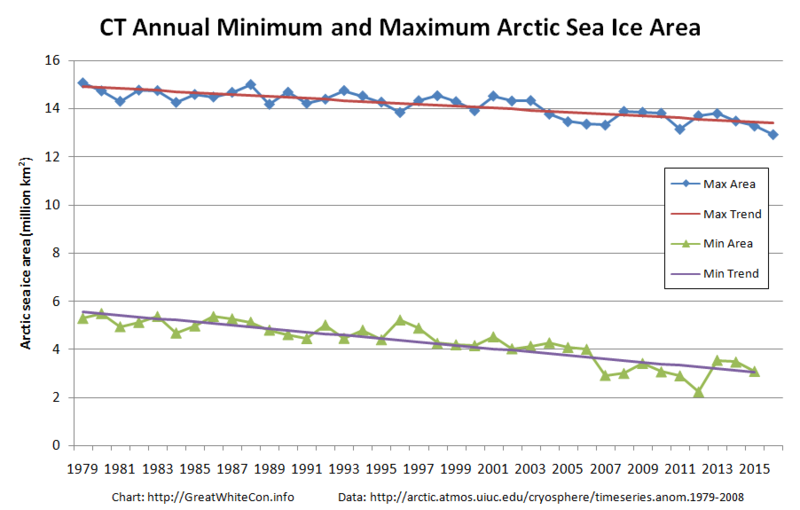 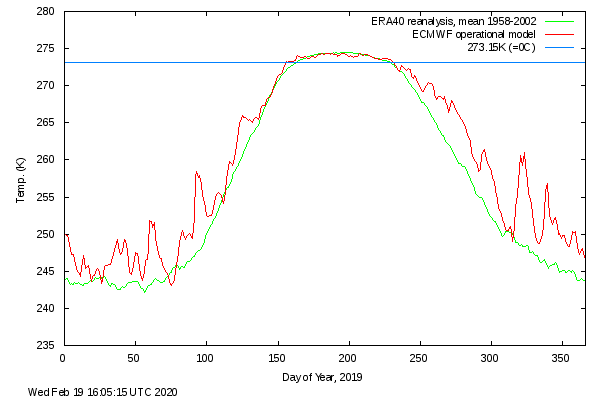 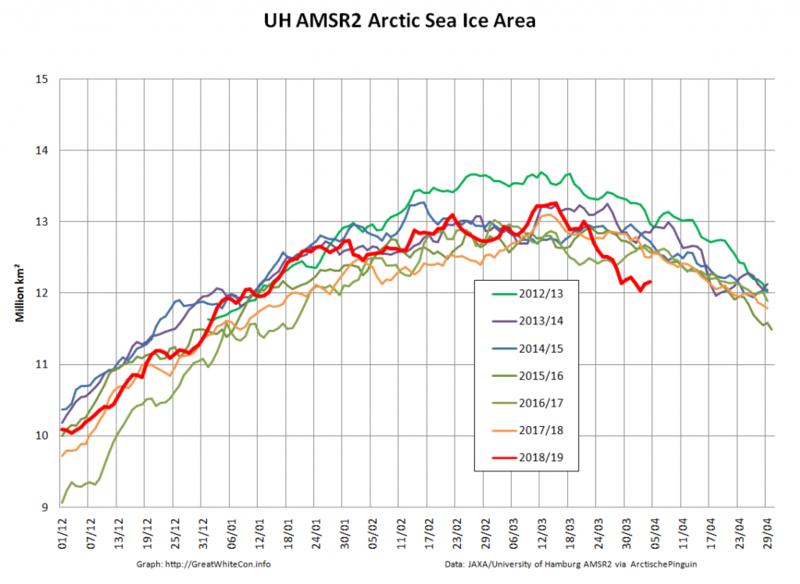 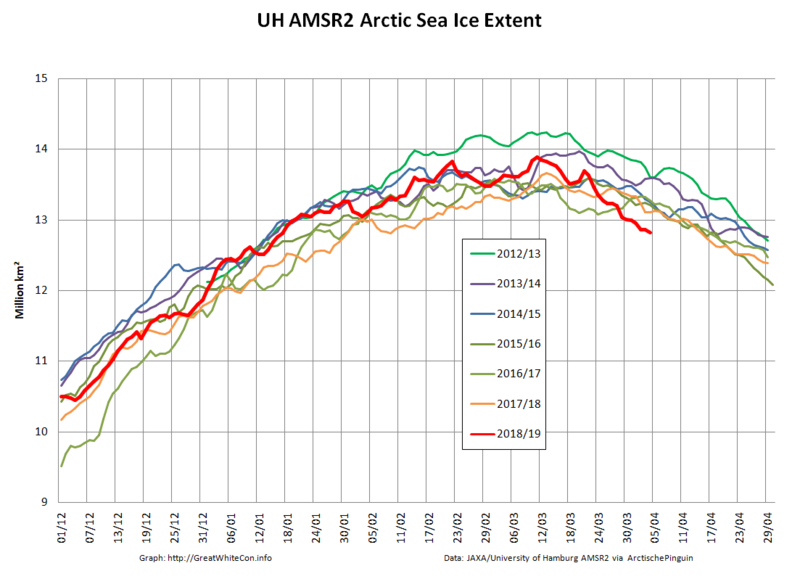 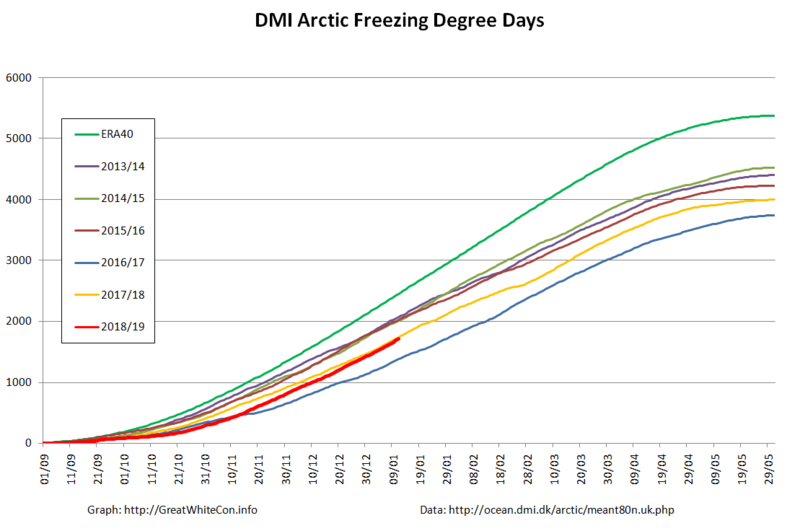 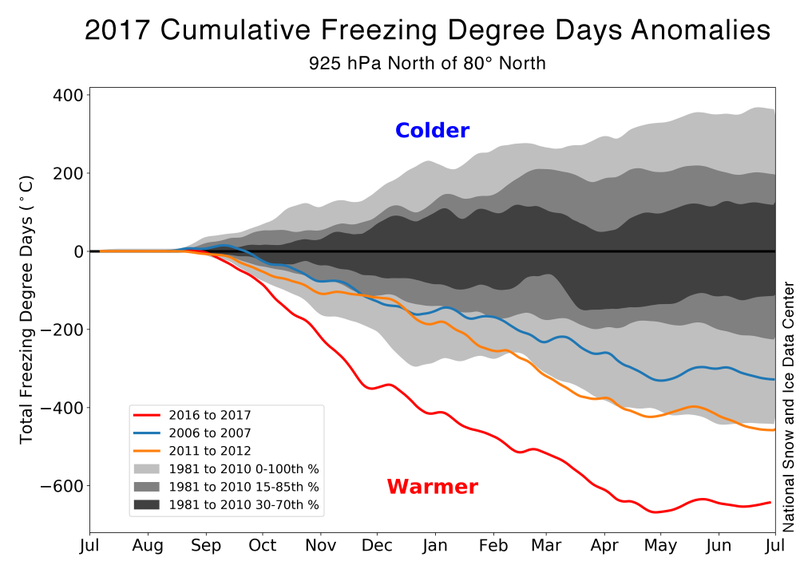 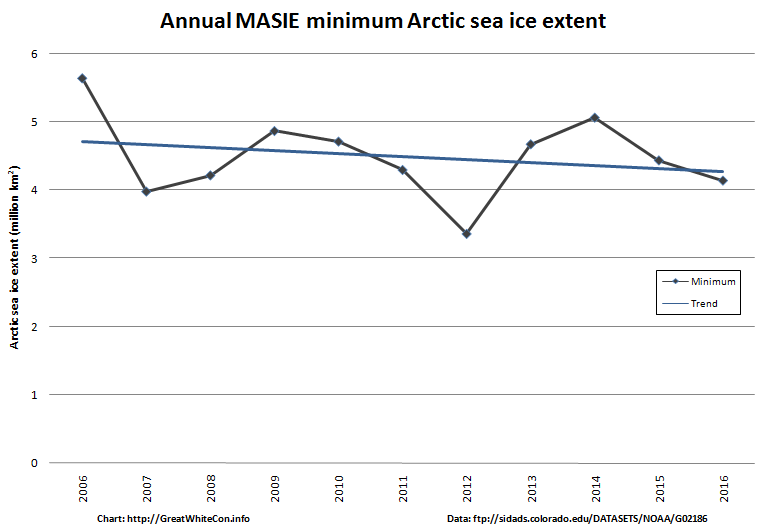 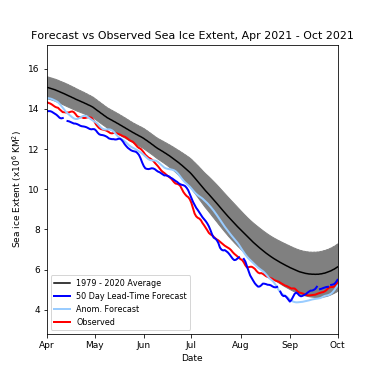 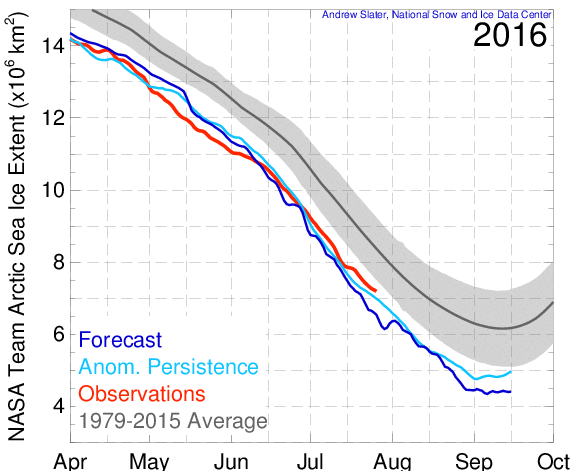 The Arctic Sea Ice Graphs web site. 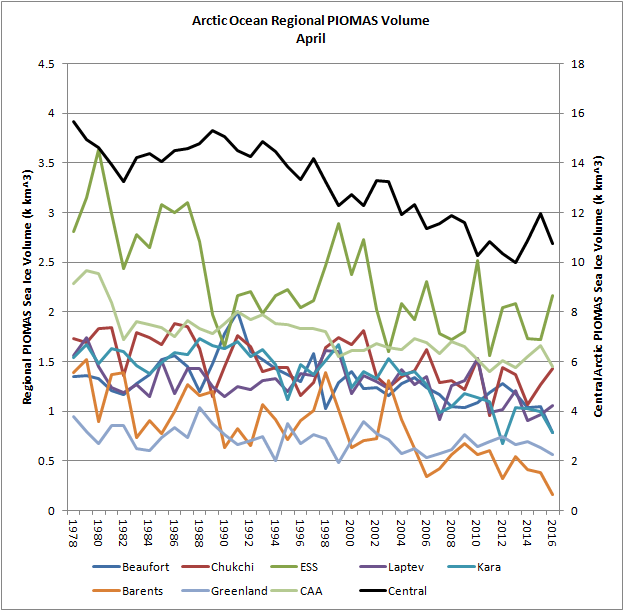 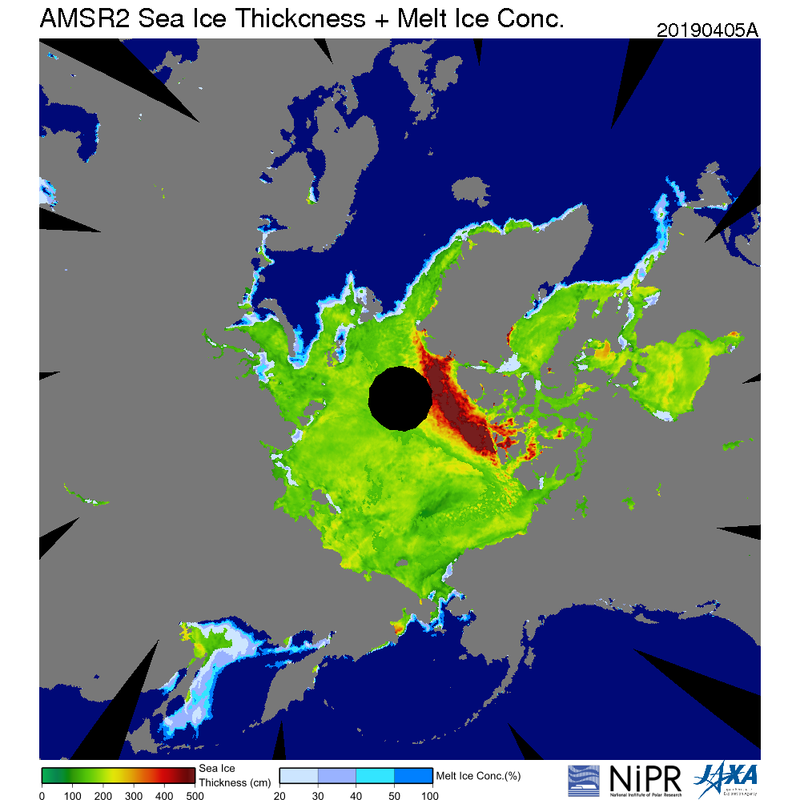 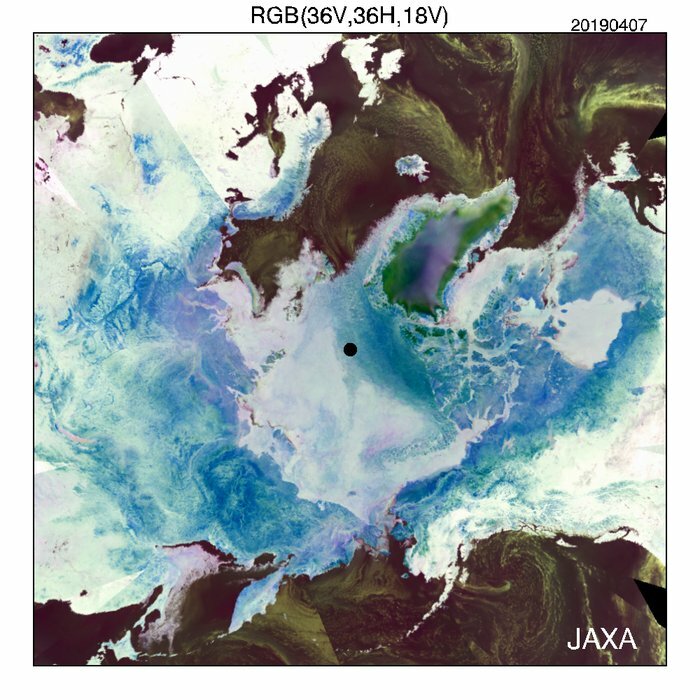 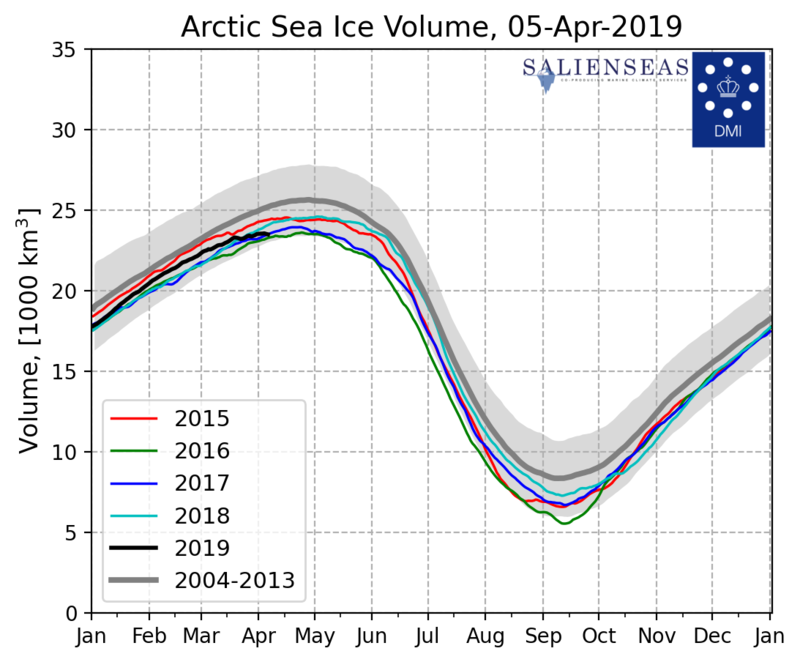 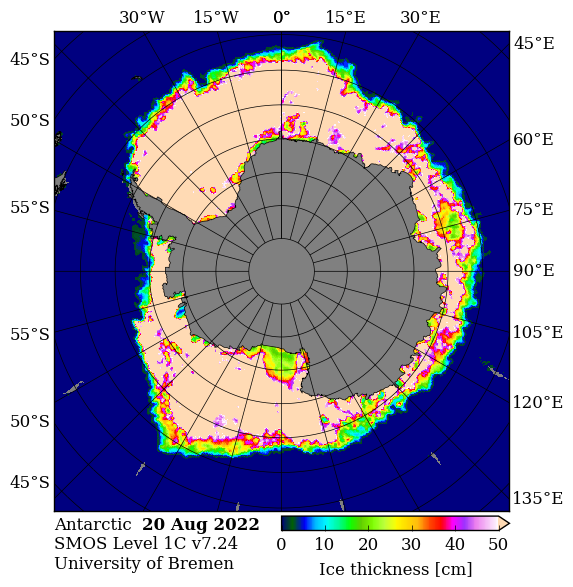 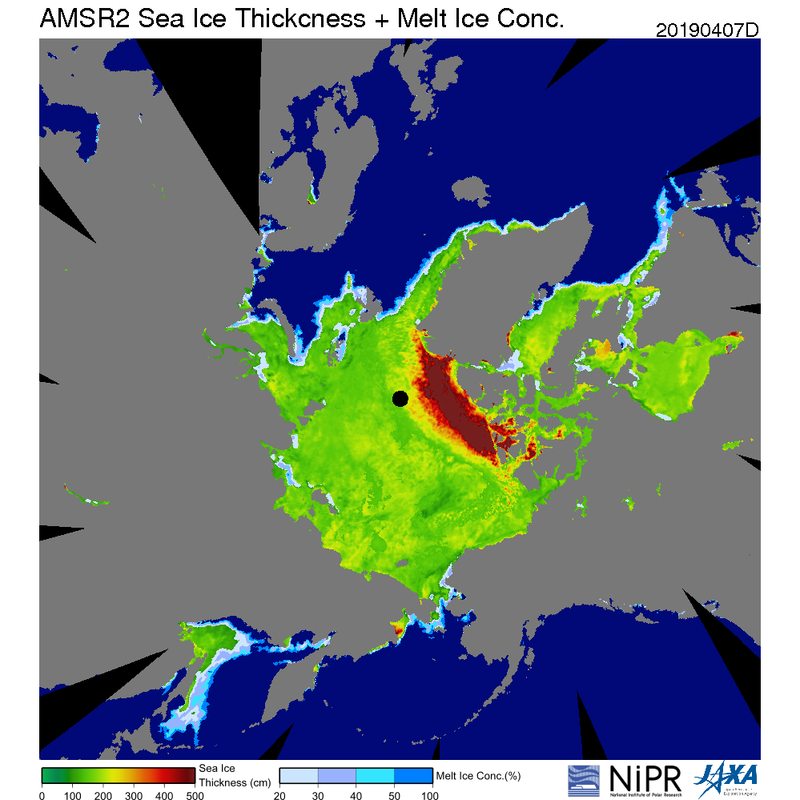 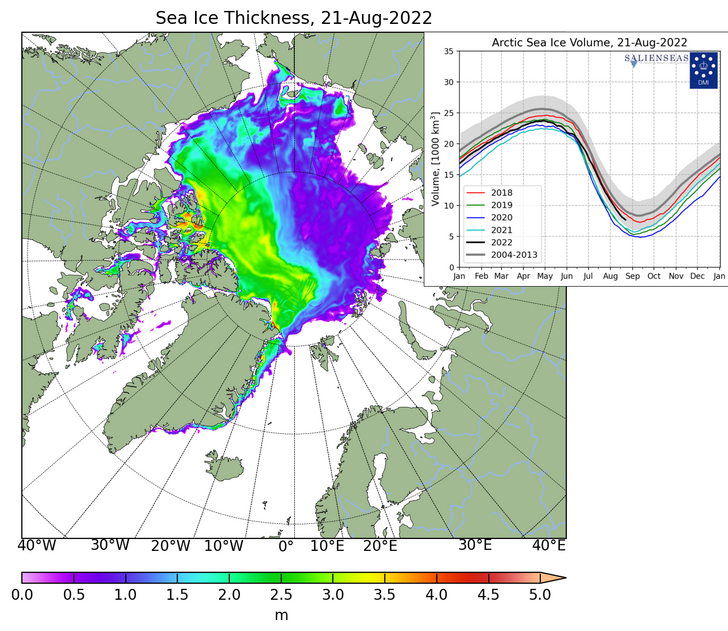 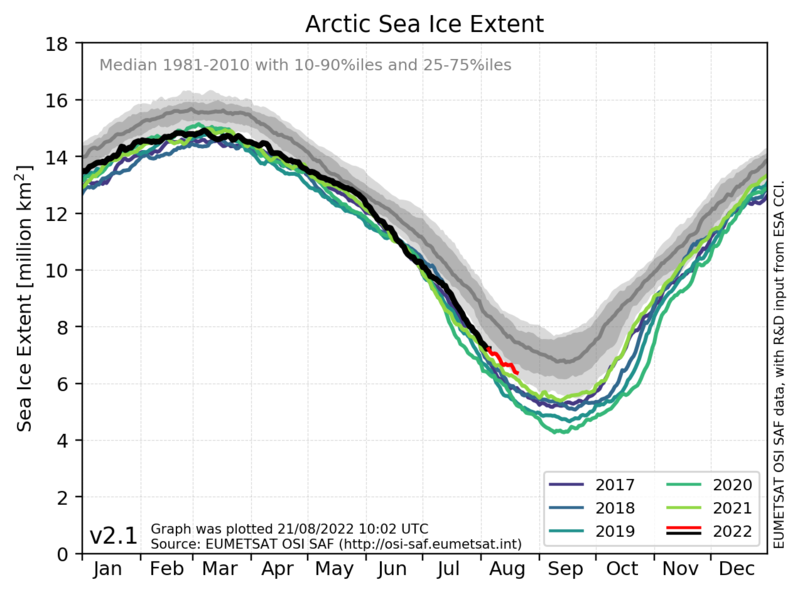 In addition here are some additional graphs and maps focussing on Arctic sea ice thickness and volume that are difficult to update automatically. 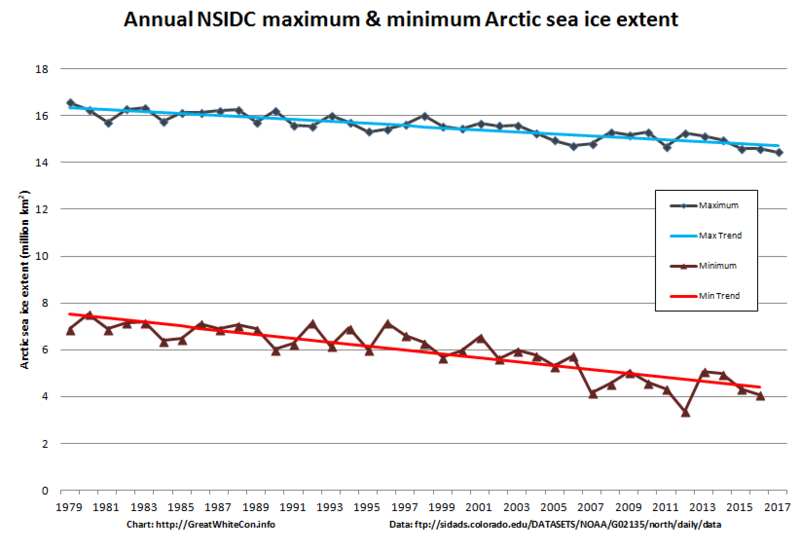 We shall endeavour to do so manually as and when time allows. 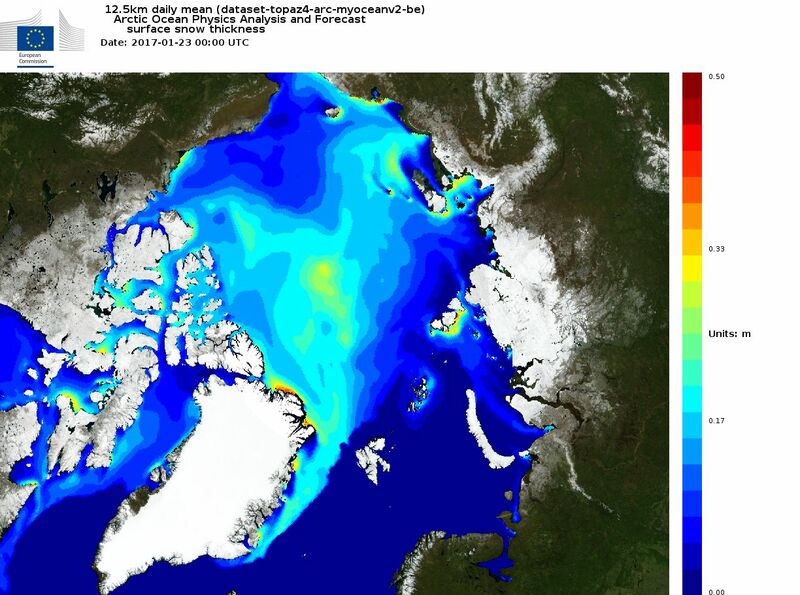 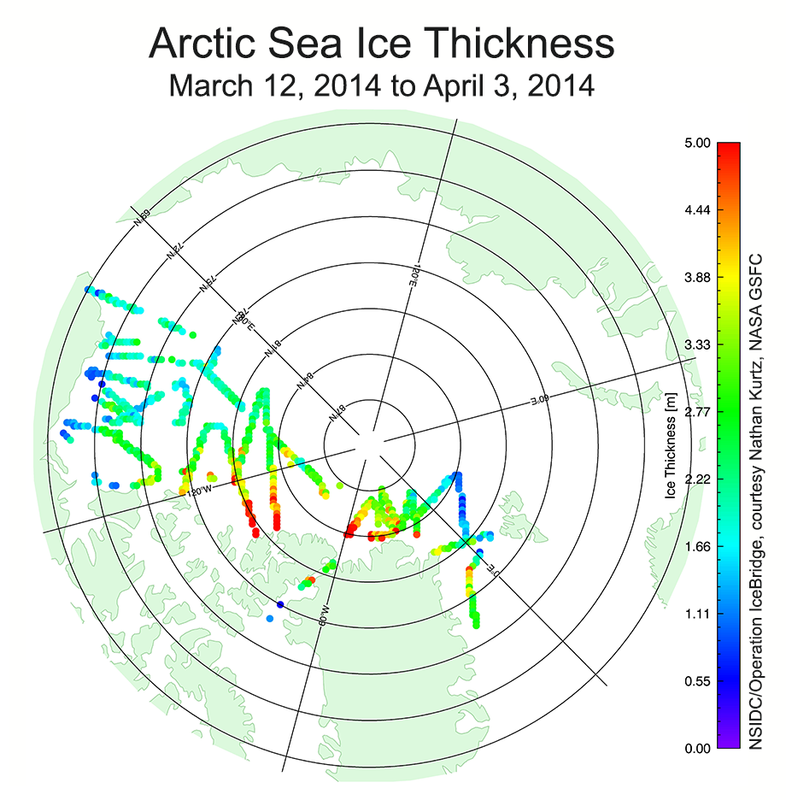 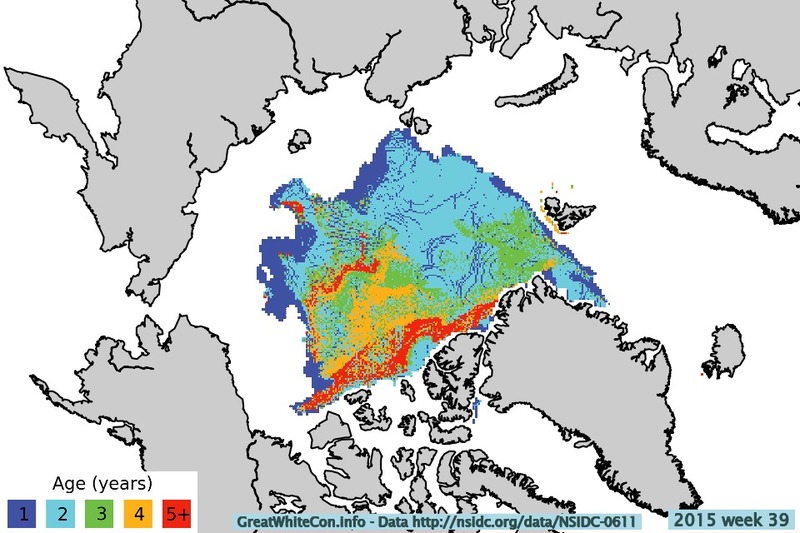 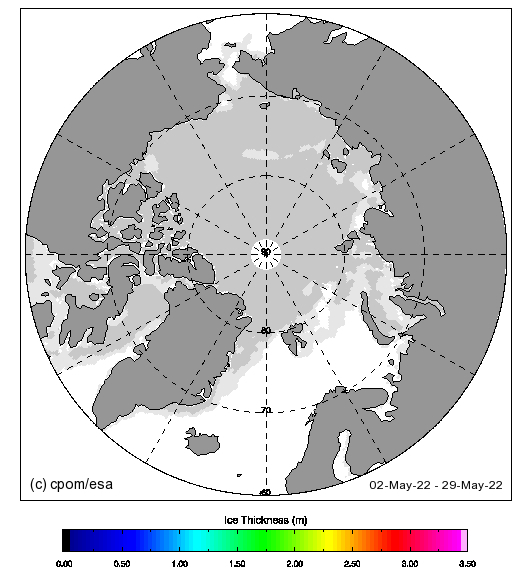 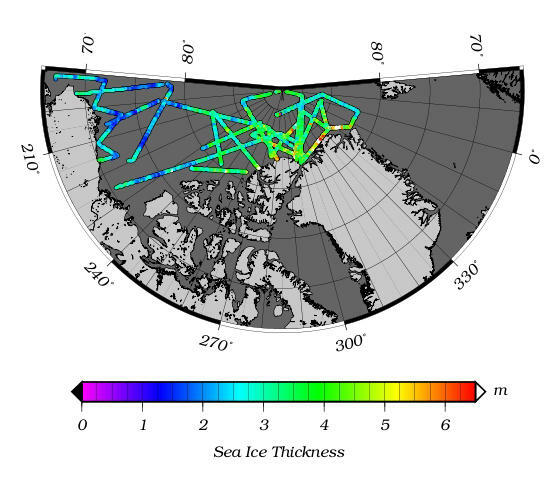 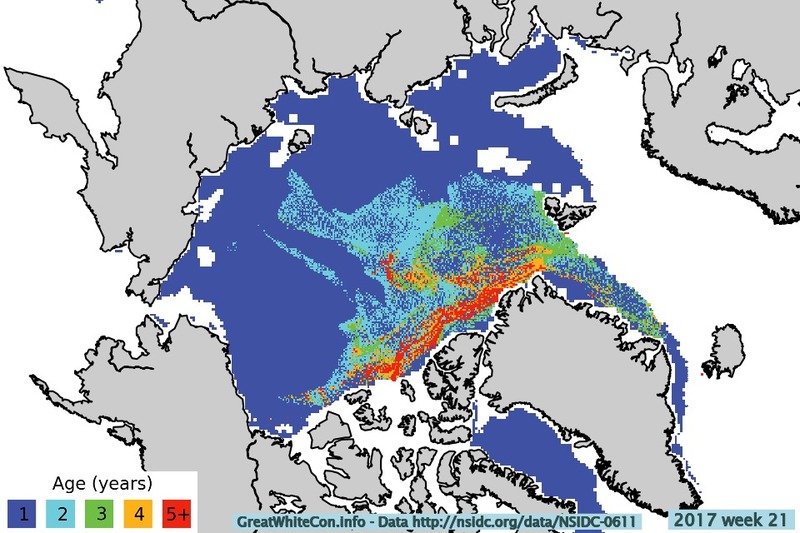 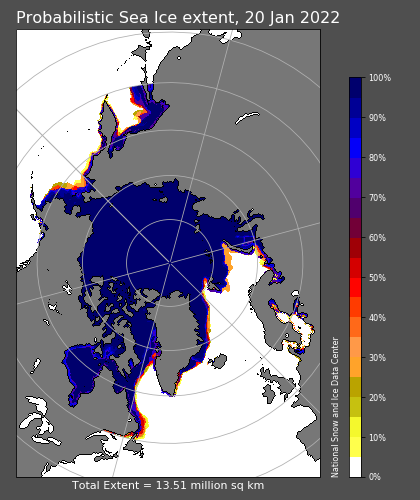 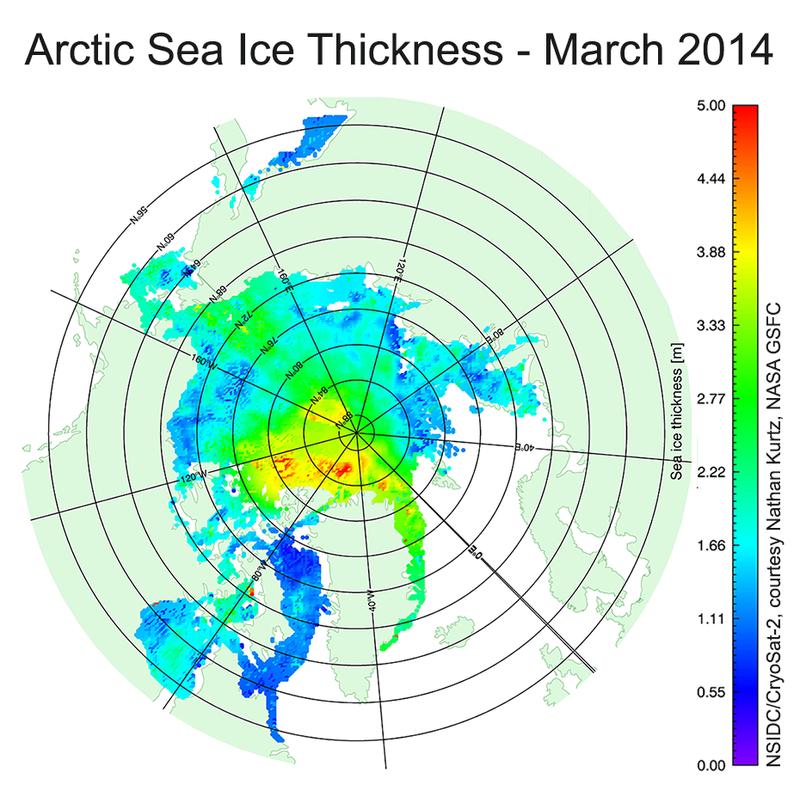 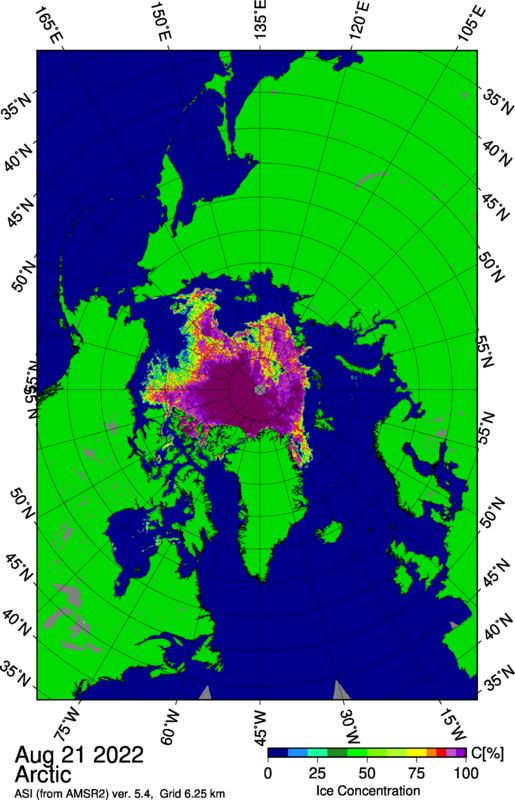 Sea ice thickness from the NASA Operation IceBridge Arctic 2014 Sea Ice Science Results page. 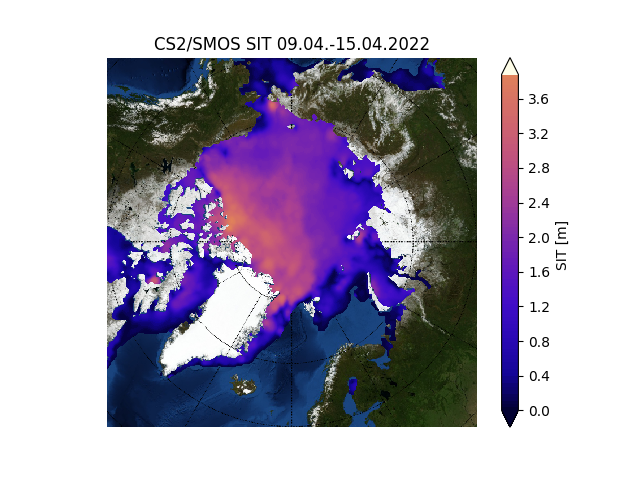 Quick look March 2015 snow depth, from optimal interpolation of NASA IceBridge snow radar and MERRA reanalysis data. 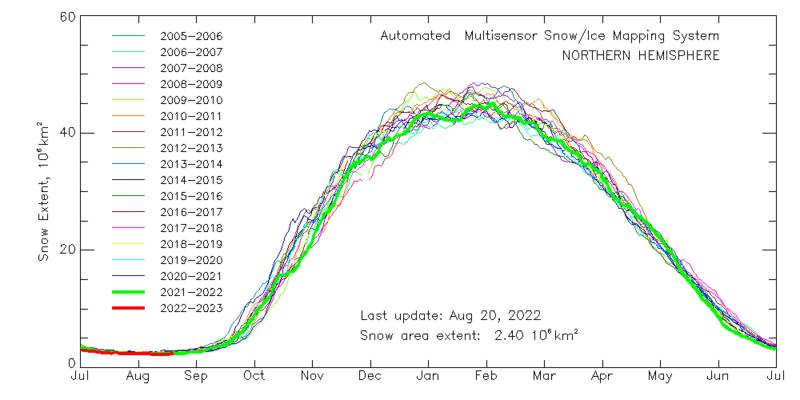 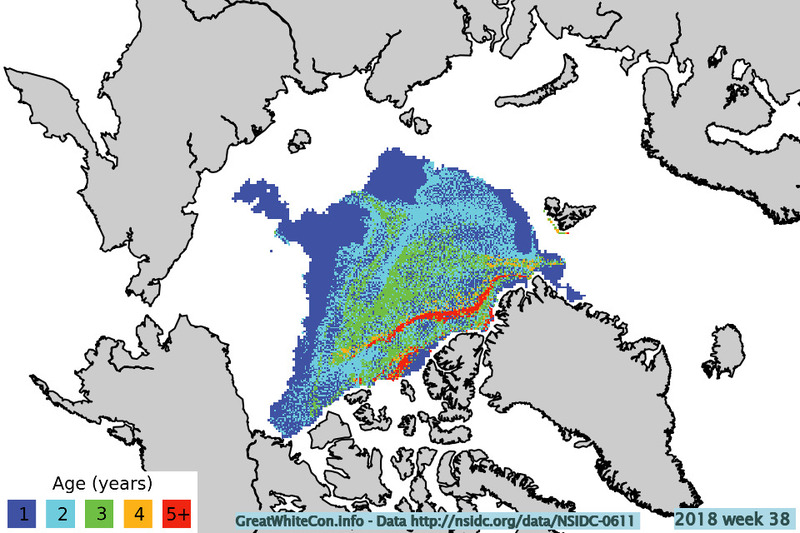 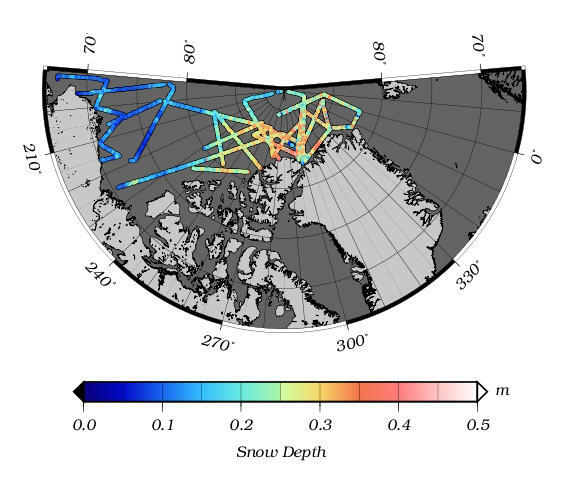 Snow depth from the NASA Operation IceBridge Arctic 2014 Sea Ice Science Results page. 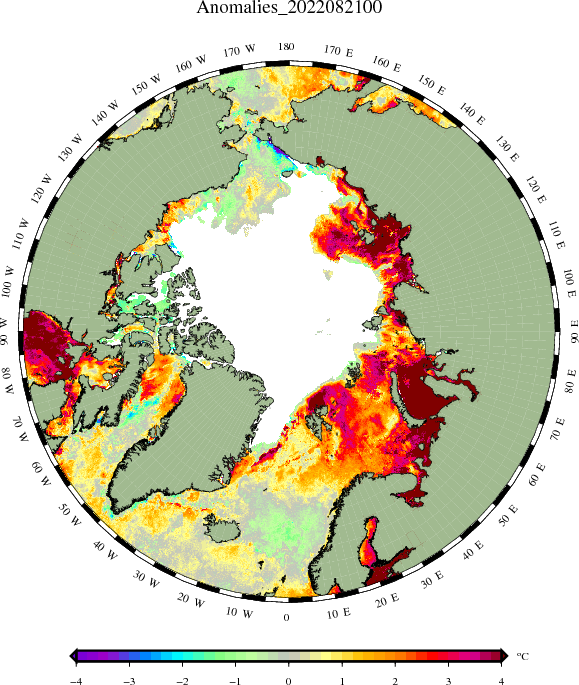 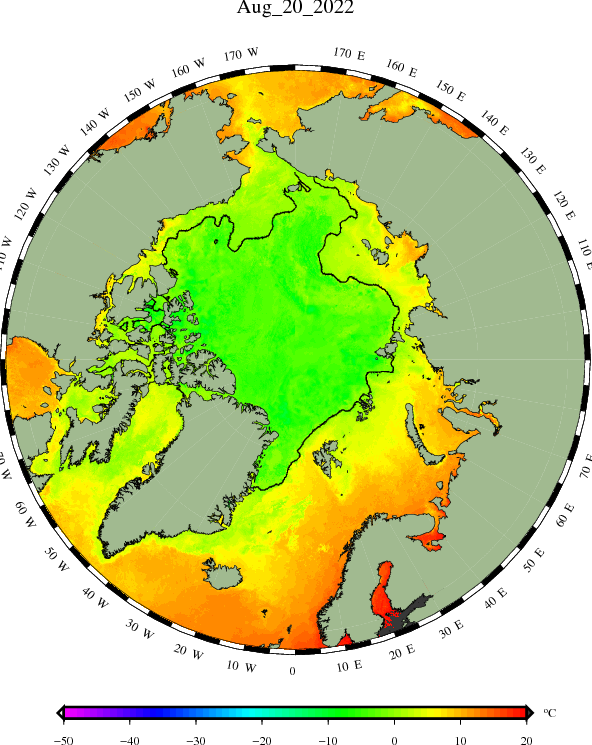 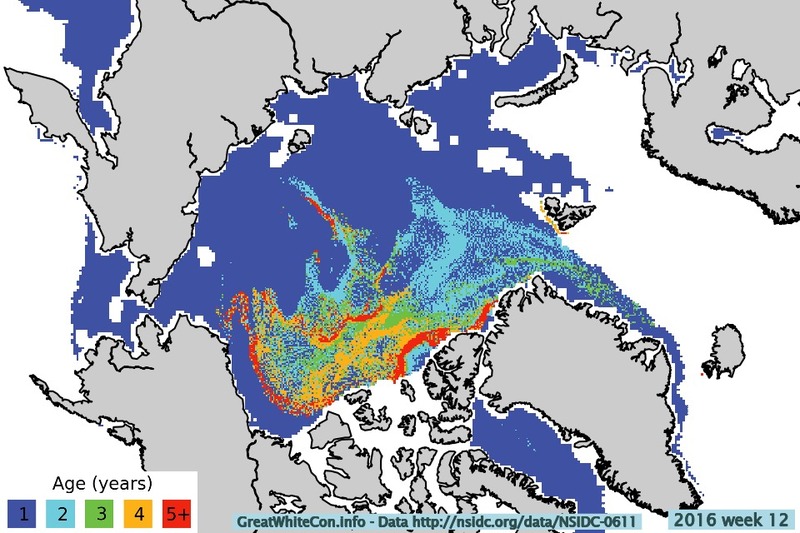 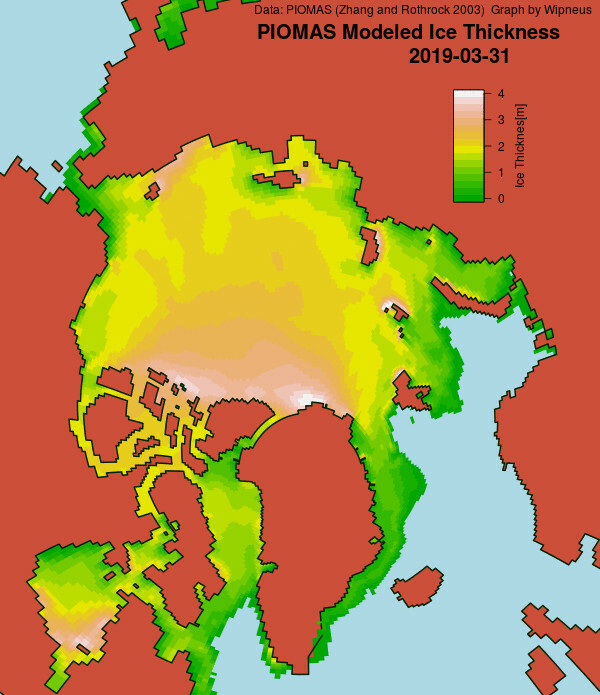 See also our Arctic ice mass balance buoys overview page, our Arctic sea ice images page and our Arctic sea ice videos page.